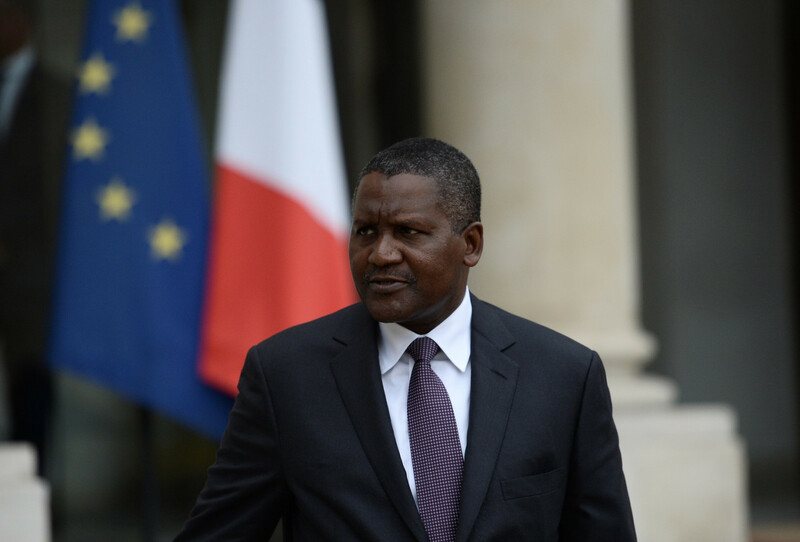 Nigerian billionaire Aliko Dangote, known as Africa's richest man, told a forum in Ivory Coast on Saturday how he once took $10 million in cash out of the bank just to look at it and get it into his head that this was real money, not just figures on paper. "When you're young your first million is important, but after, the numbers don't mean much," Dangote, a manufacturing tycoon with a range of companies spanning cement to flour, told the Mo Ibrahim forum in Abidjan. "One day, I cashed 10 million, put them in the boot of my car I put it in my room. I looked at them and thought 'now I believe I have money' and took it back to the bank the next day," he told his audience. Anecdotes aside, Dangote said that the two most promising sectors for Africa's future were agriculture and new technologies. But he advised young African entrepreneurs not to get carried away by the first flush of success. "Often in Africa we spend our projected incomes. There are ups and downs" in business, he warned. As an example he cited the difficulties his cement group faces in exporting to Benin from Nigerian factories 40 kilometres (25 miles) from the border. Benin imported "more expensive" cement from China instead.